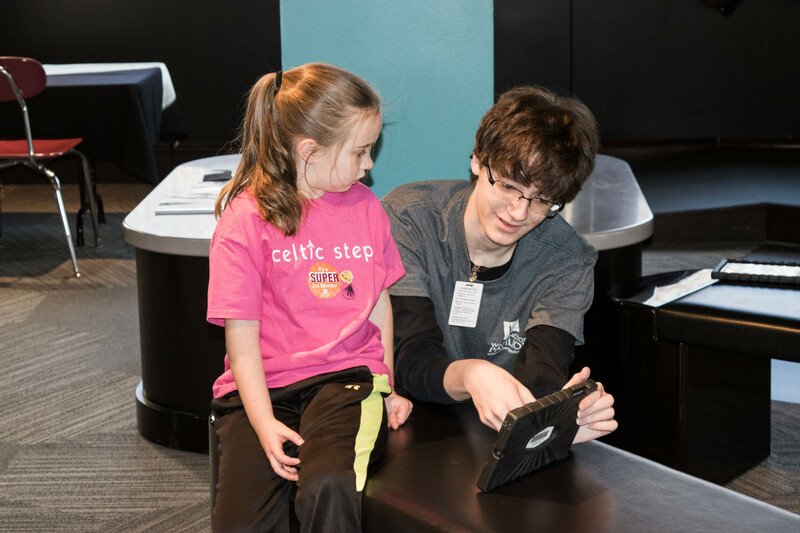 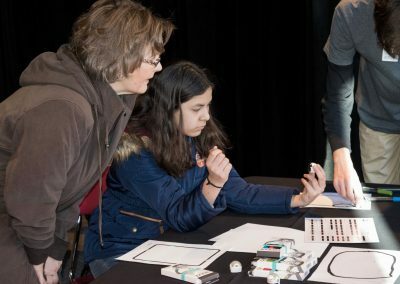 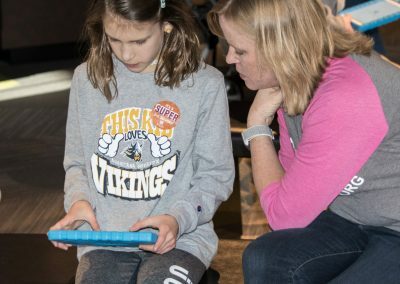 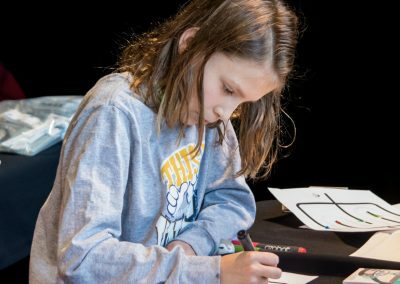 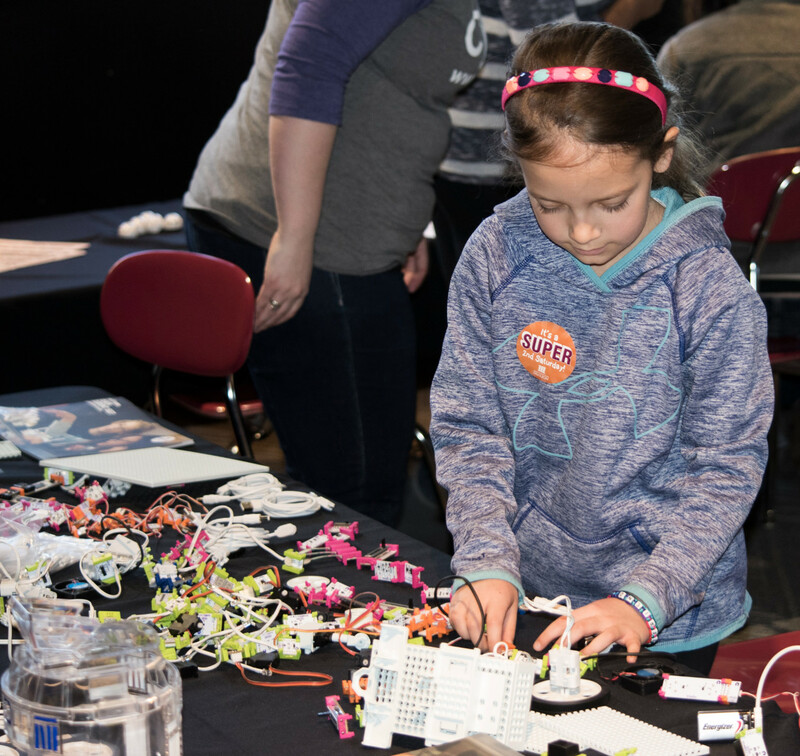 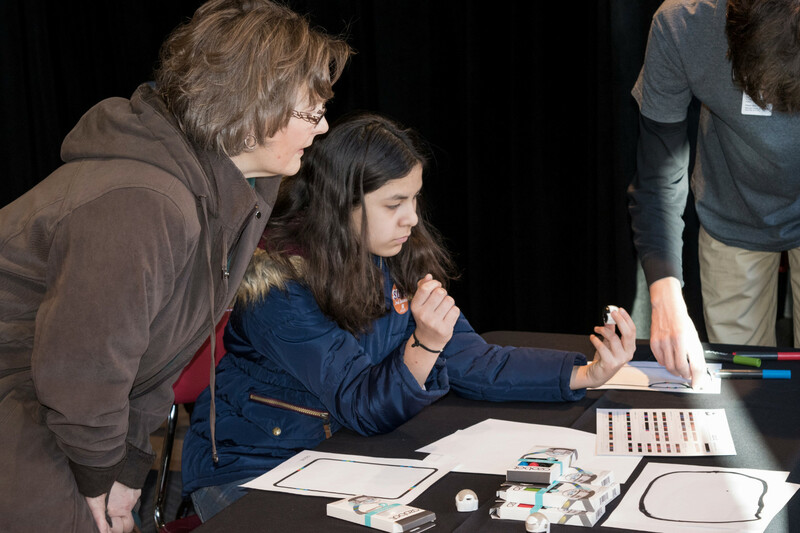 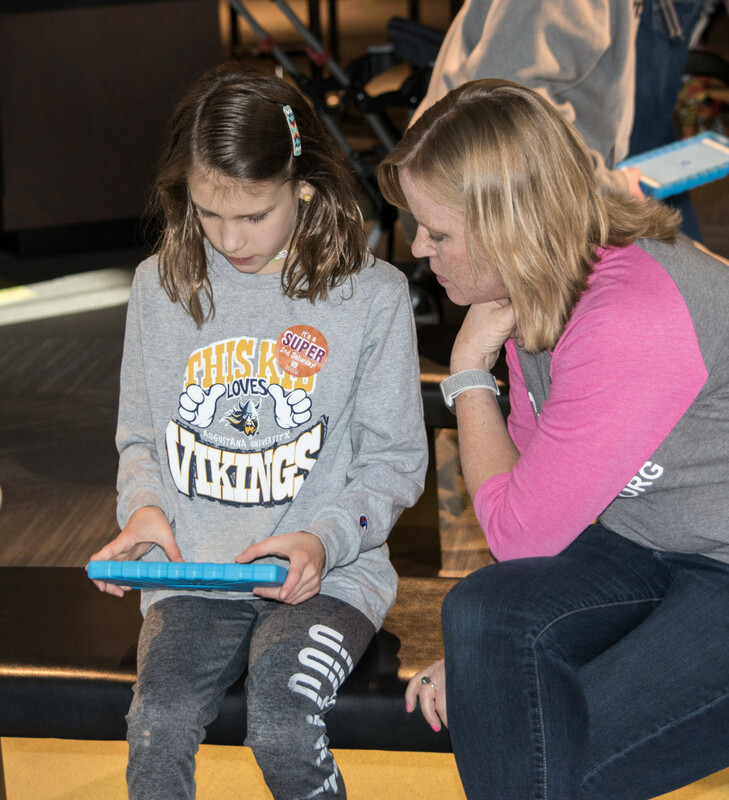 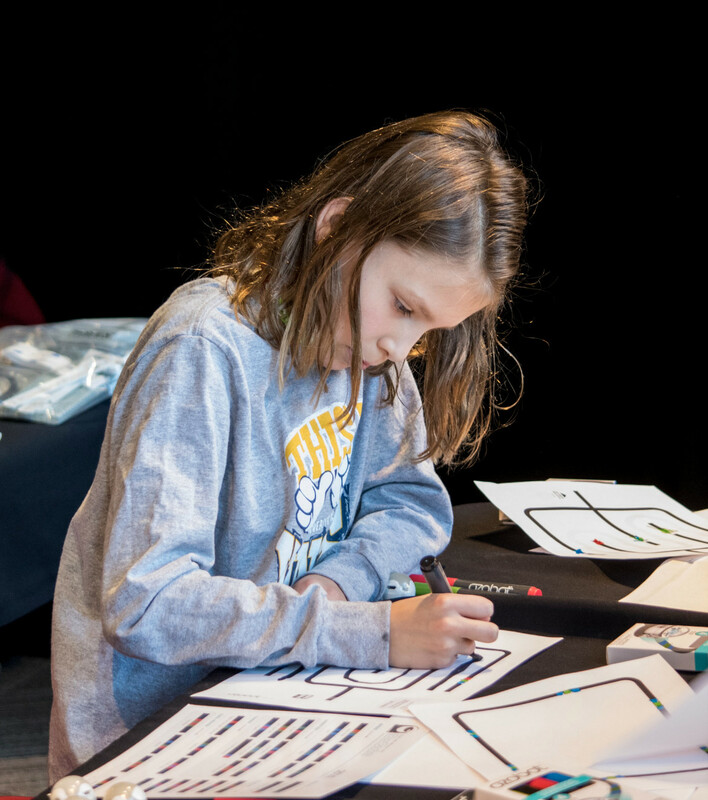 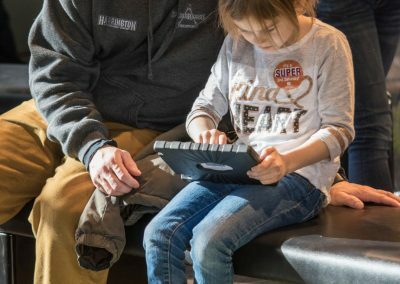 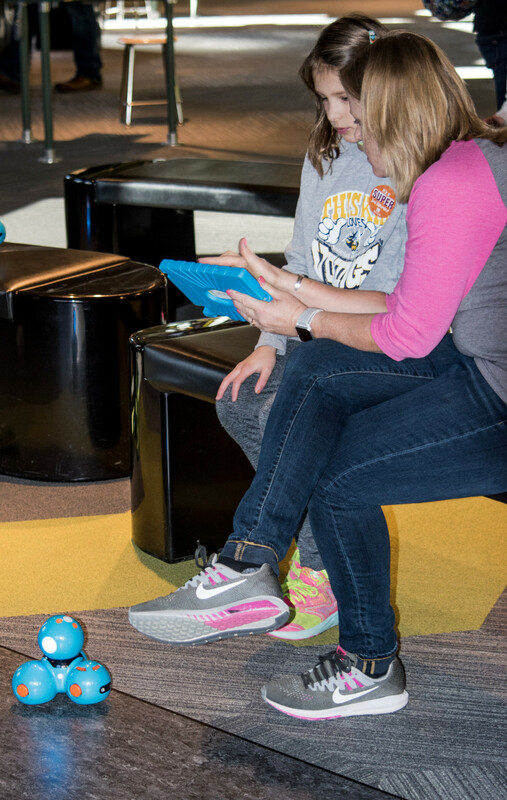 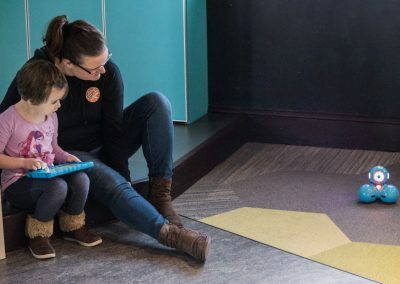 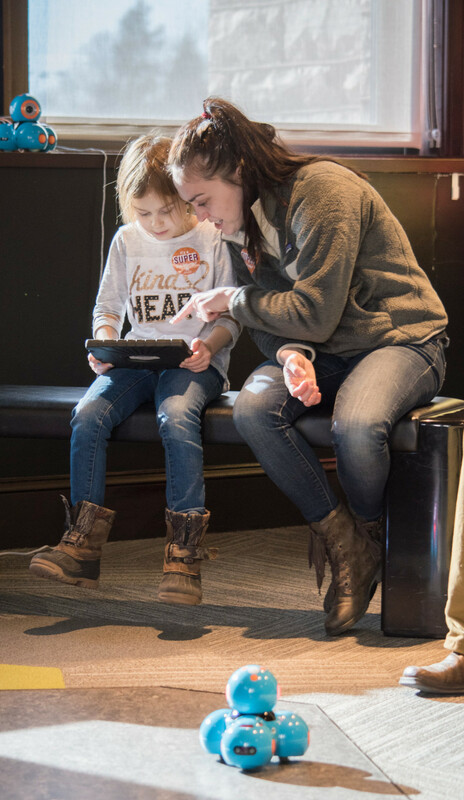 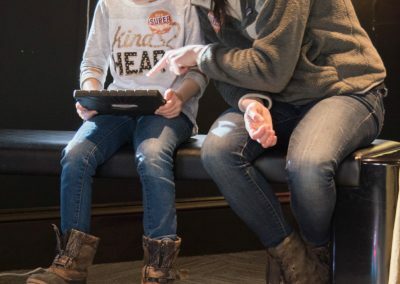 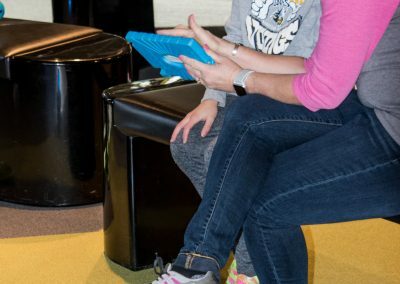 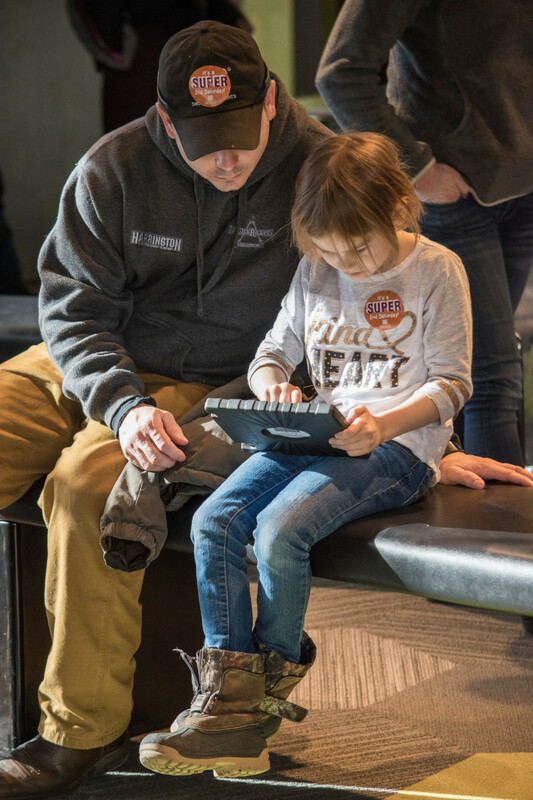 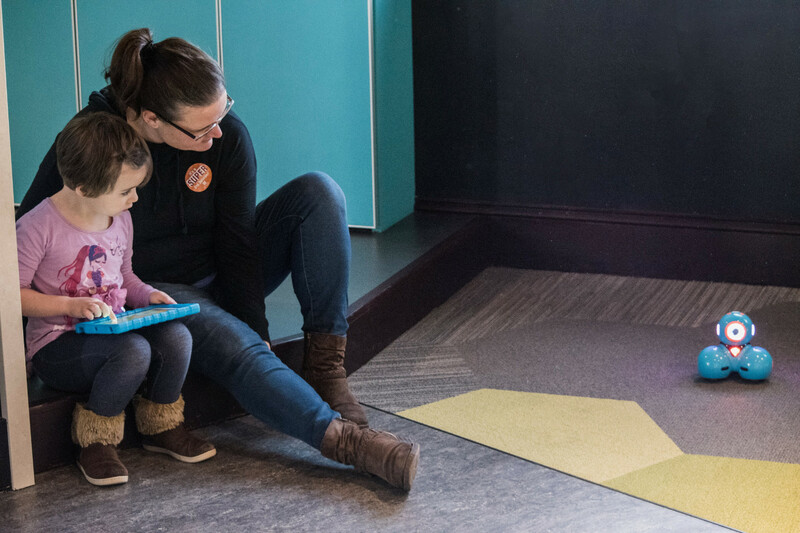 On January 13, 130 grade school and middle school girl gathered together at the Sioux Falls Washington Pavillion to learn about cyber security. 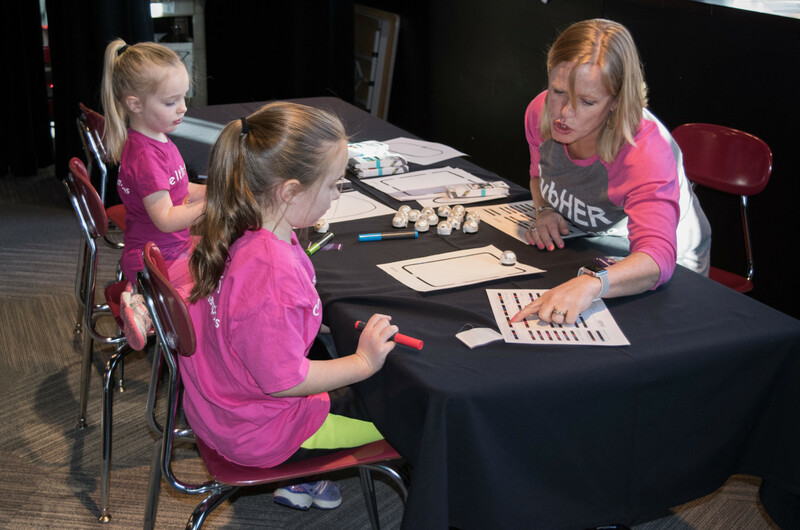 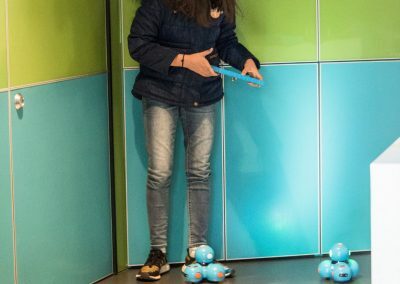 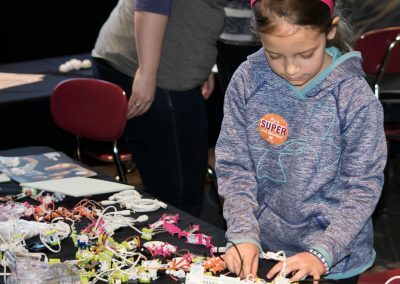 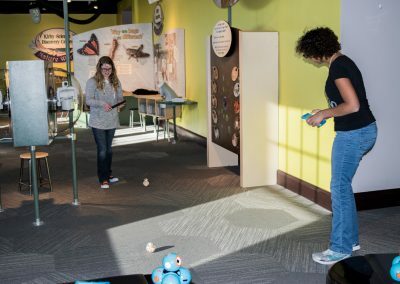 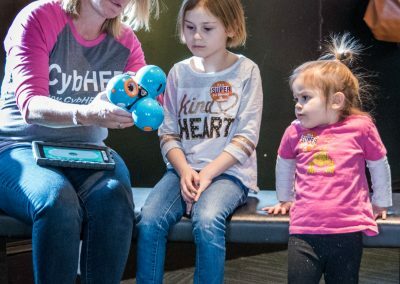 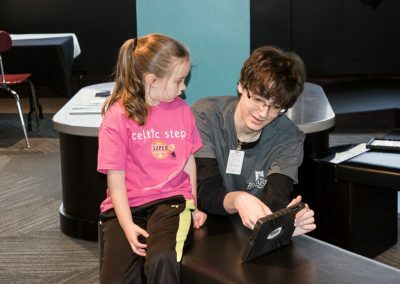 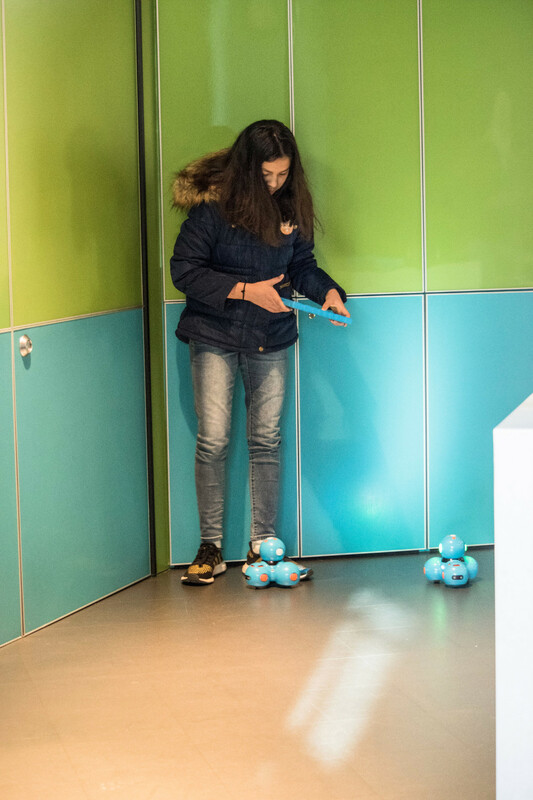 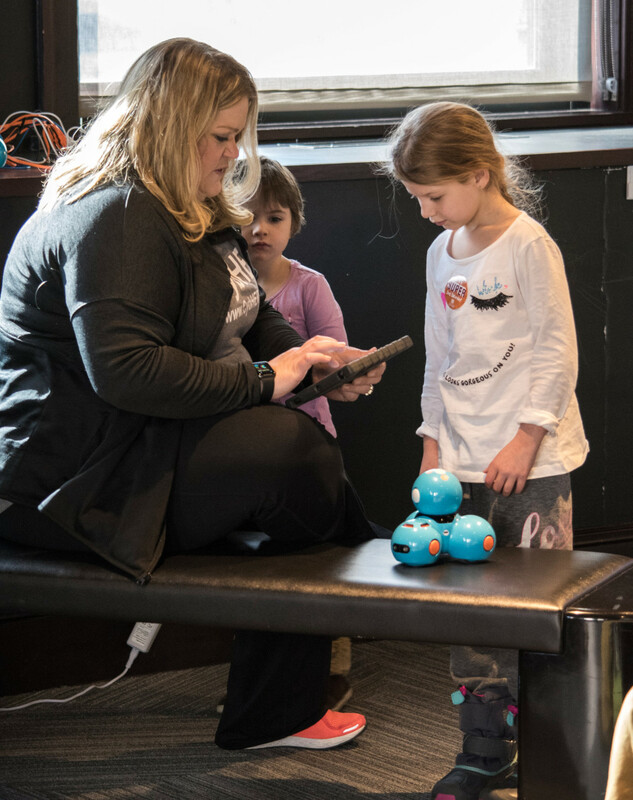 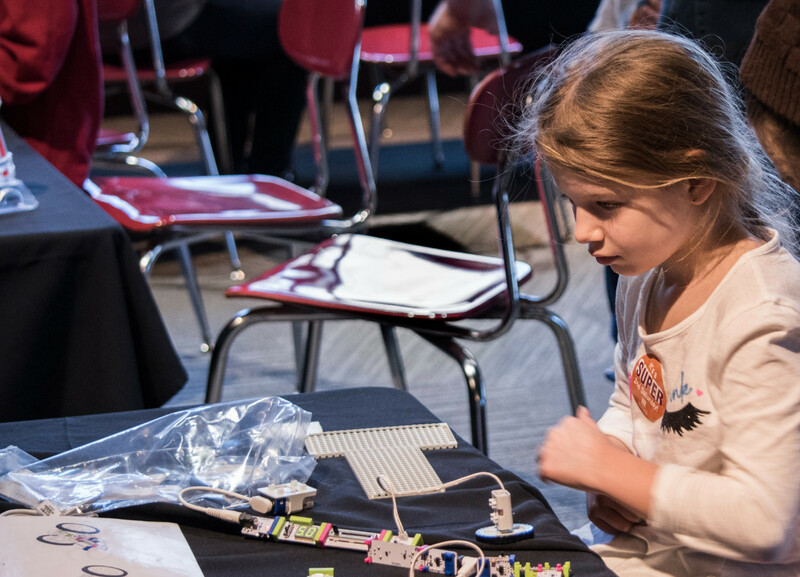 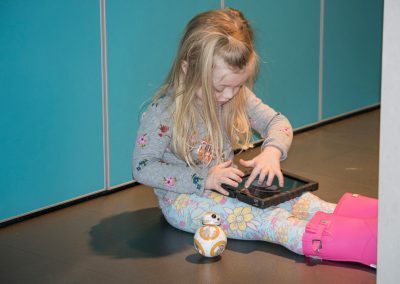 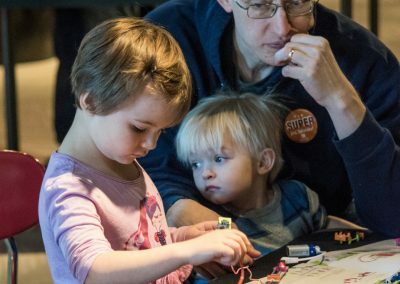 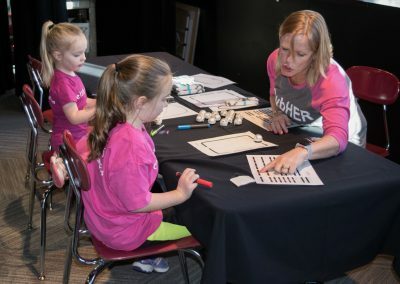 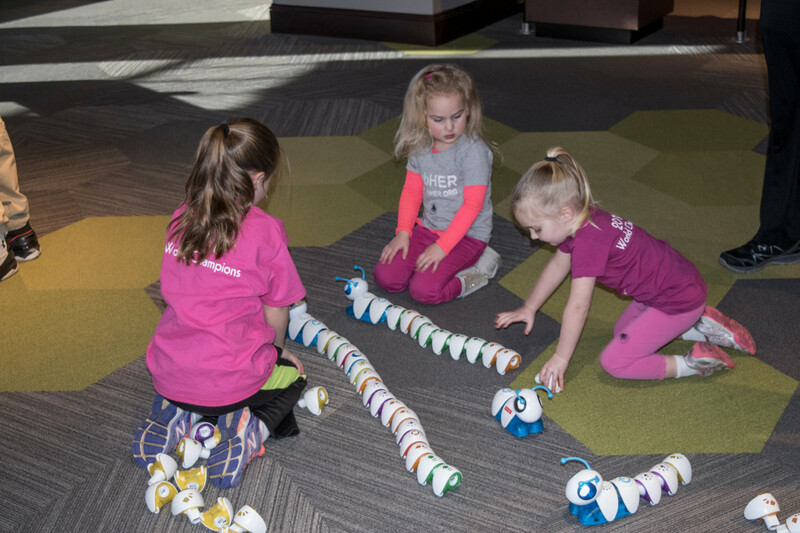 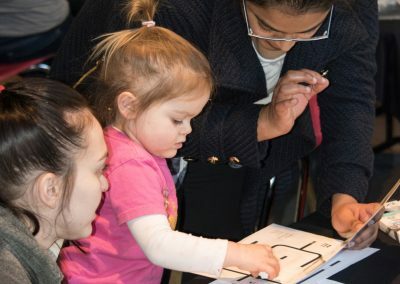 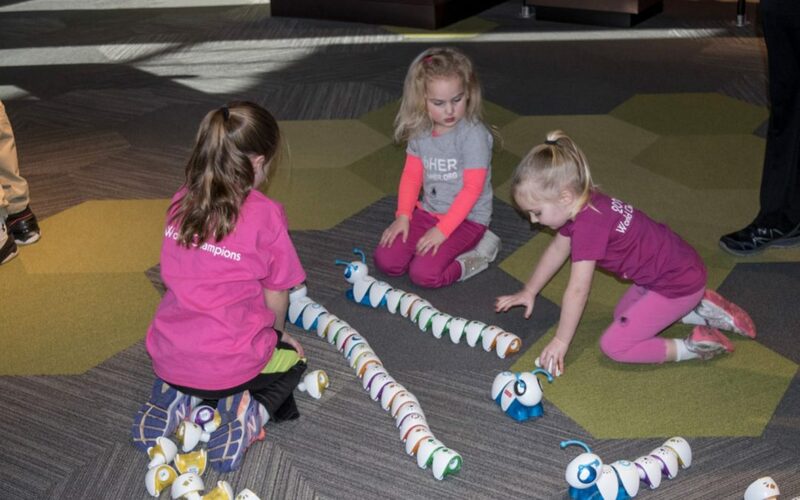 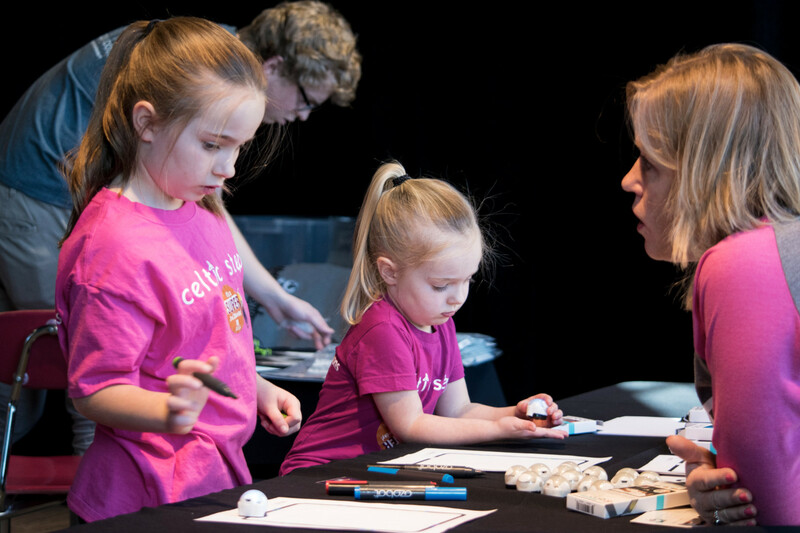 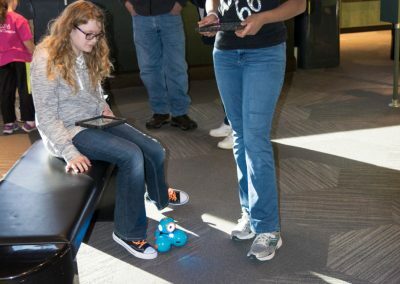 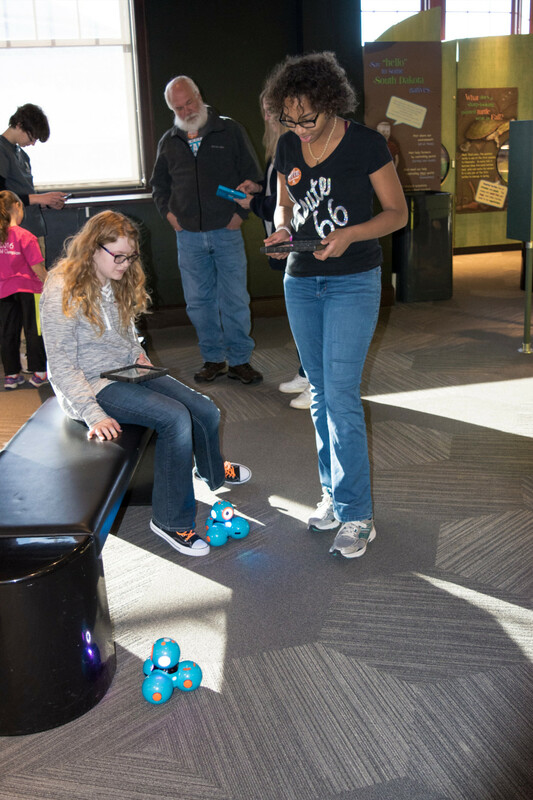 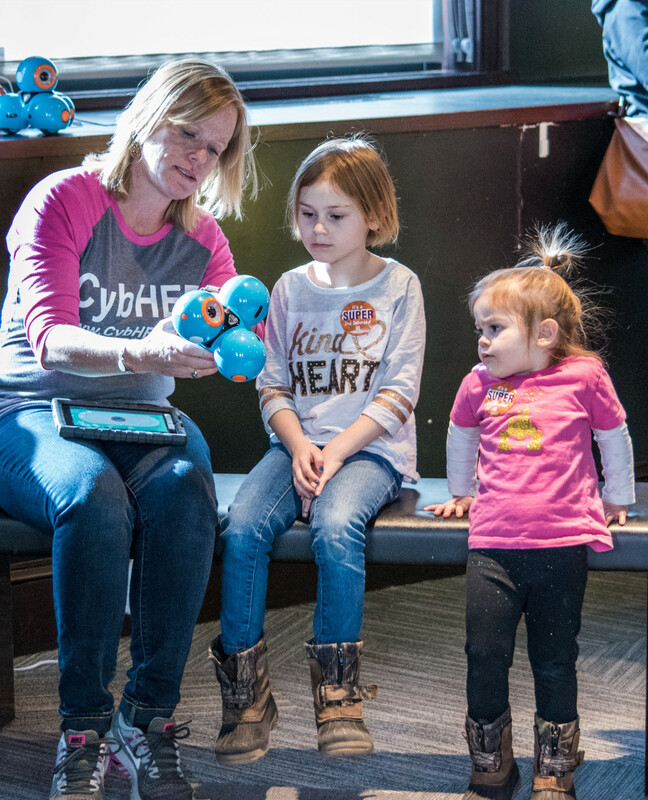 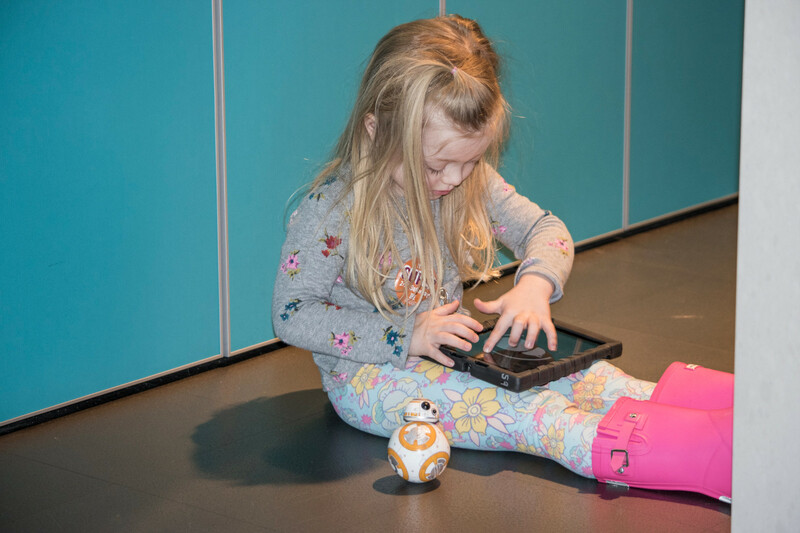 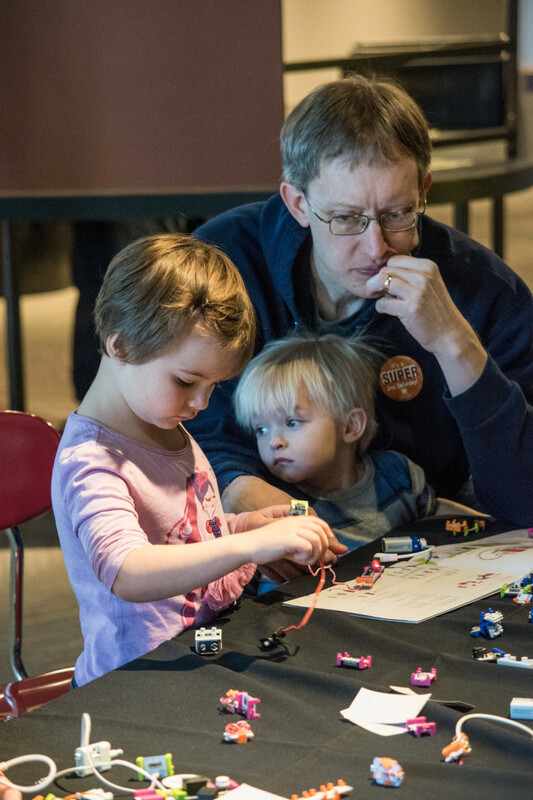 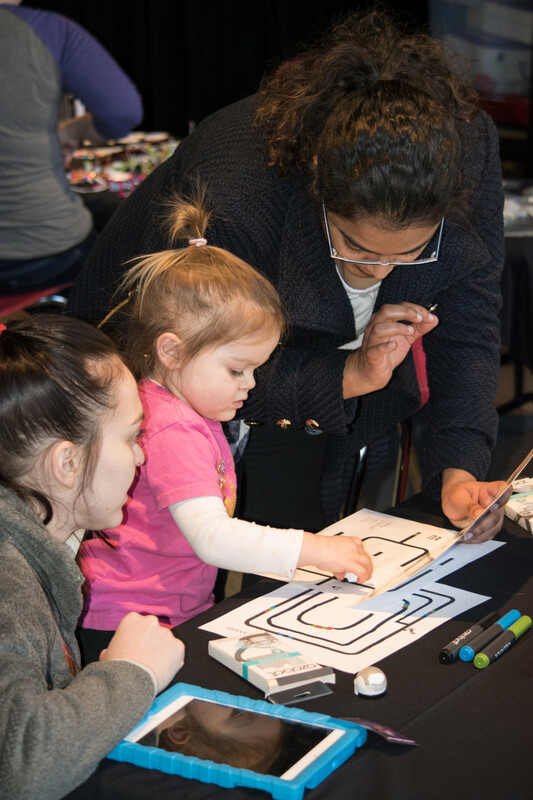 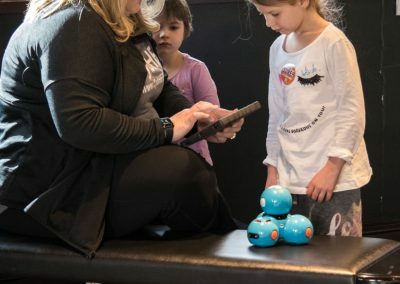 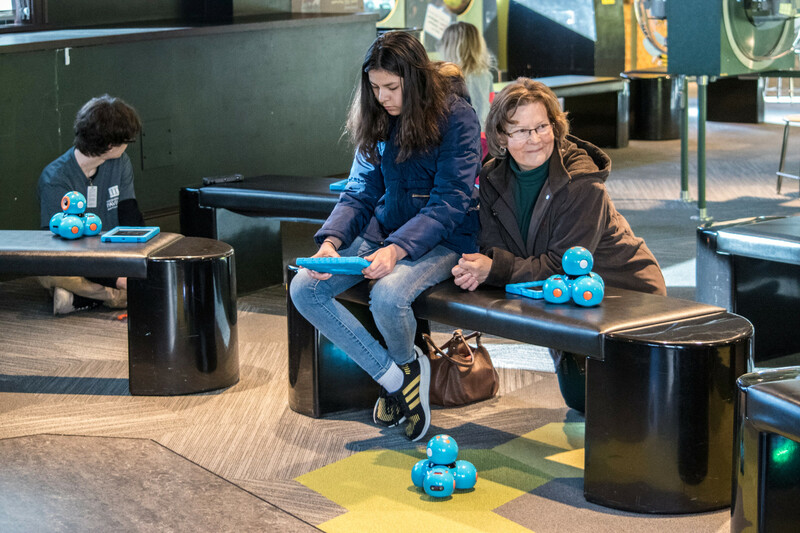 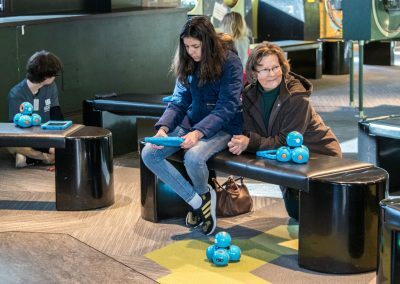 Under the leadership of Ashley Podhradsky and Pam Rowland, the youth took part in fun activities ranging from team building exercises to robot building and more. 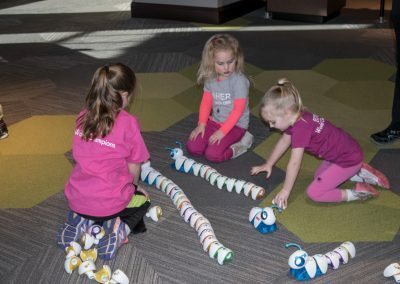 Check the gallery below of some of the activities!